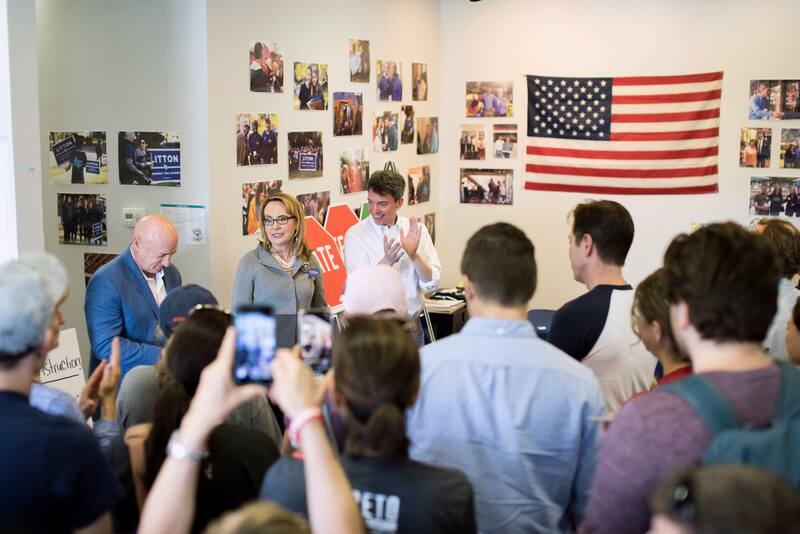 We were honored to have Gabby Giffords and Captain Mark Kelly join our team of volunteers to get out the vote! We admire their courage to fight gun violence and make our country a safer place. 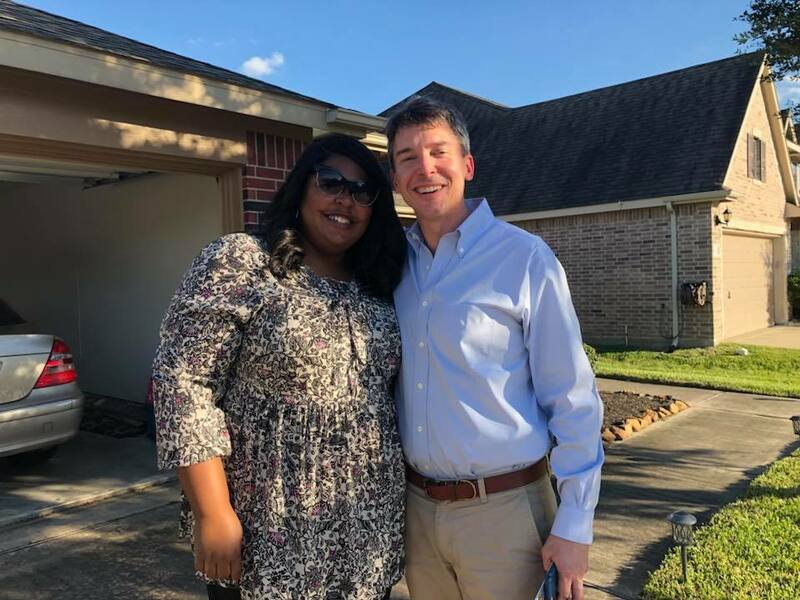 Todd spent the afternoon meeting neighbors in Humble today and encouraging folks to vote early! Thank you all for leading our effort to bring our community’s Common Sense and Common Decency to D.C. to get a broken Washington back on track. Read the full endorsement here. 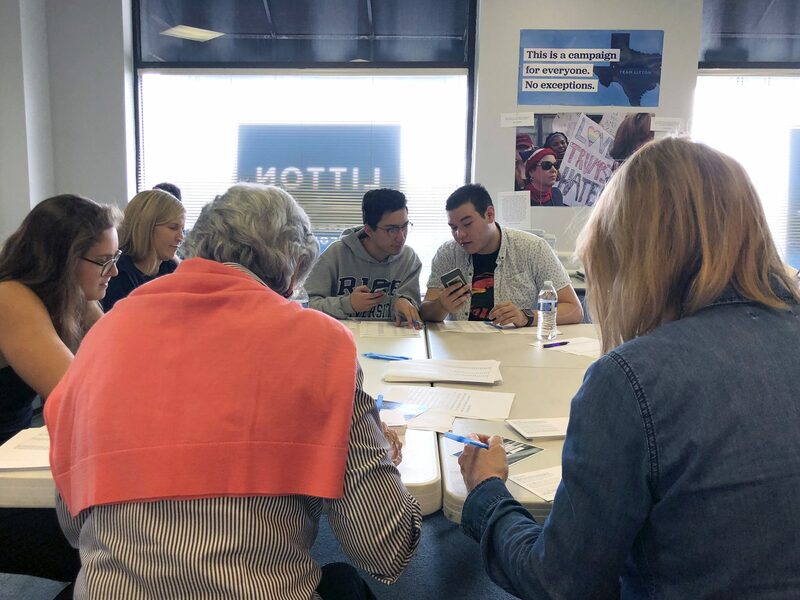 A huge thank you to Human Rights Campaign, HRC Houston, and all of our volunteers that are block walking, phone banking, and postcarding across TX-02! 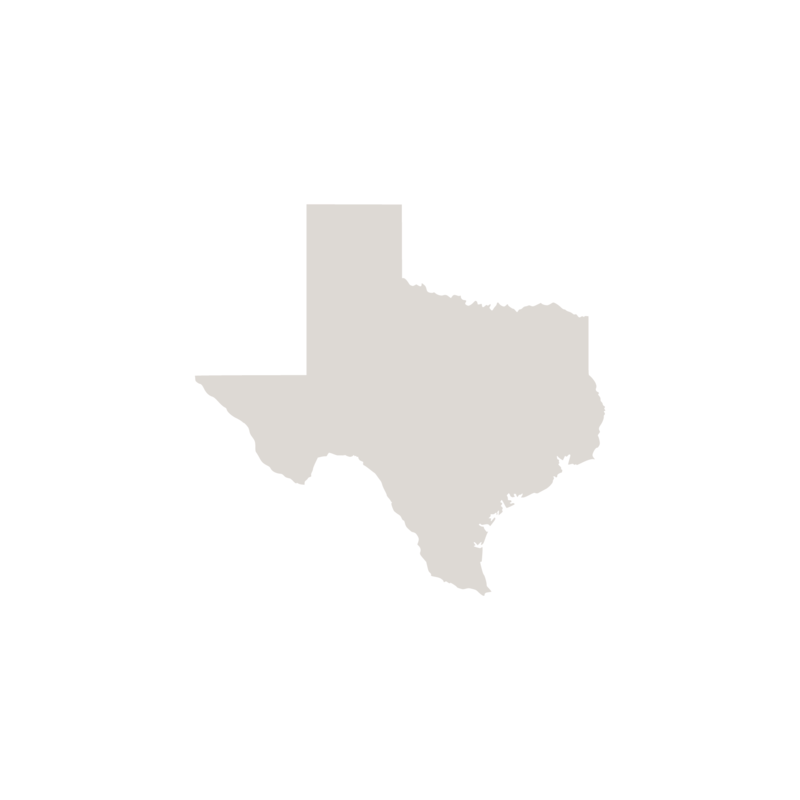 Early voting starts in 8 days, there is no letting up now! 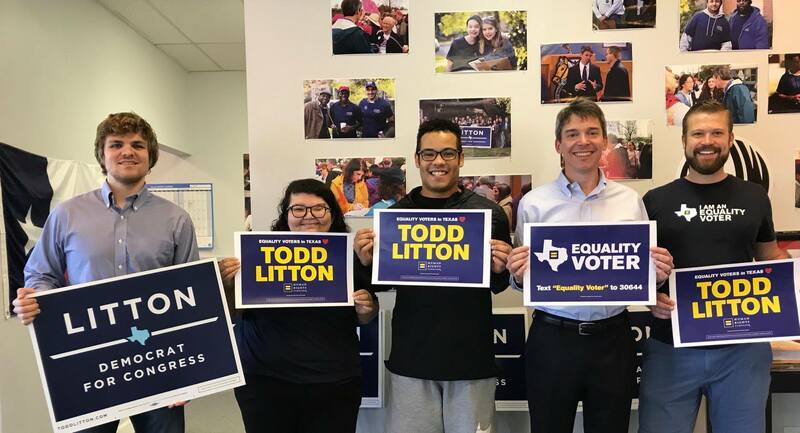 With your energy and support we will flip this seat and ensure that the rights of all people are protected - no exceptions. 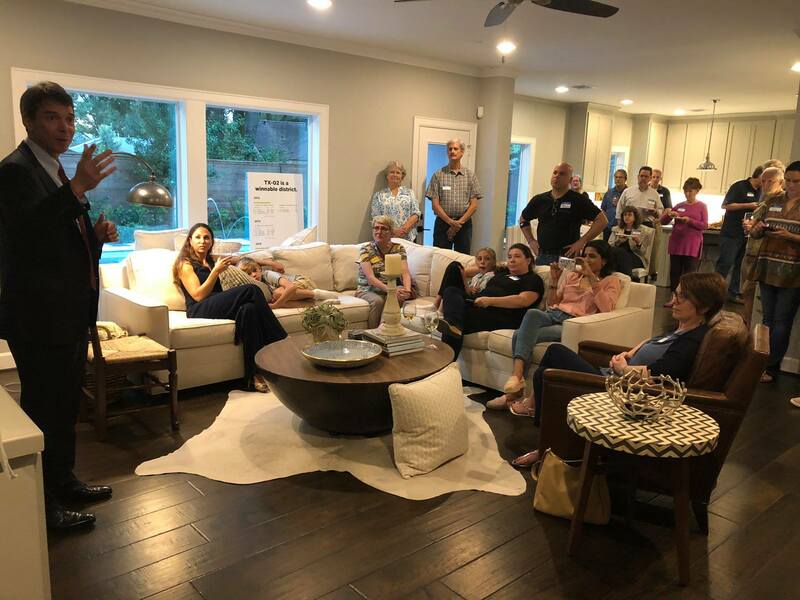 Great to meet with neighbors in Spring Branch! 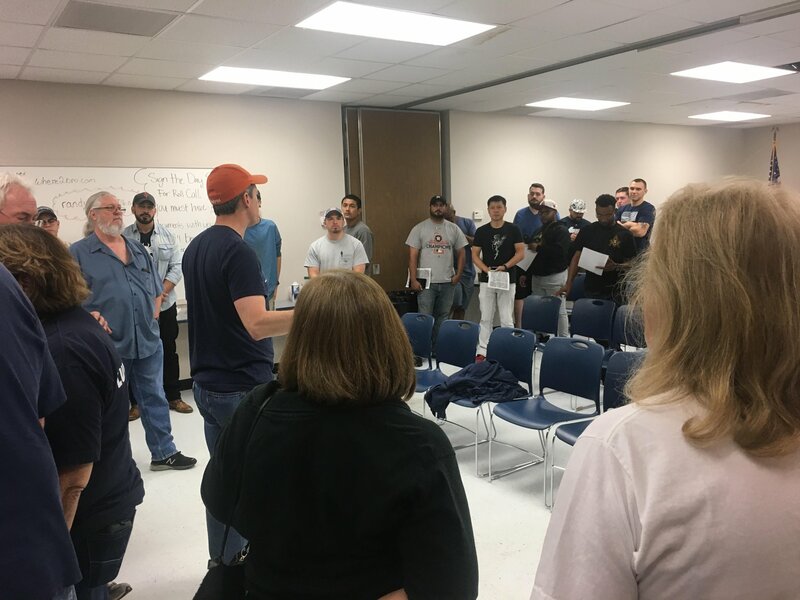 Excited to see so many TX-02 voters energized for this election. 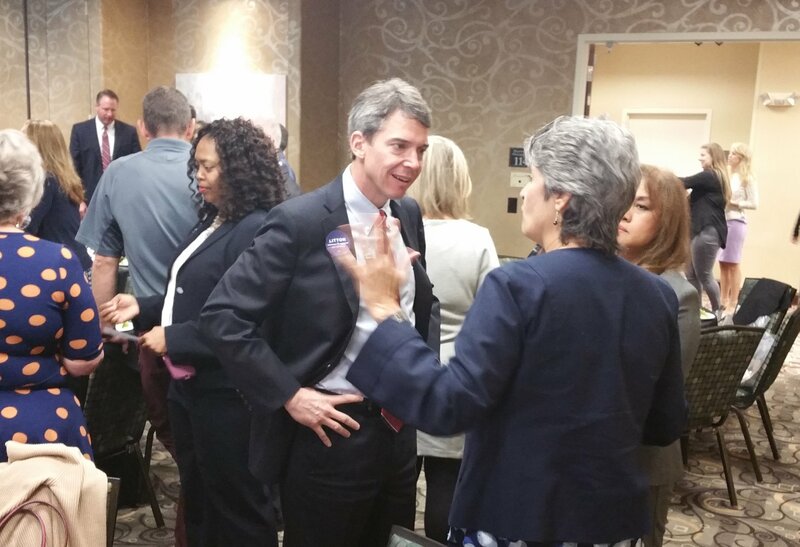 Enjoyed speaking at the Houston Northwest Chamber of Commerce forum today! 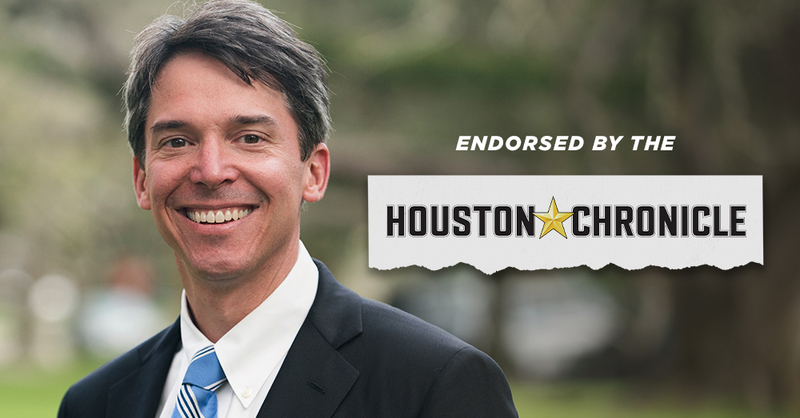 I am honored to receive HRC’s endorsement, and I’m heartened that voters I've talked to all over the district are supportive of our LGBTQ family, friends, and neighbors. I am proud to be a part of a community that believes in freedom and fairness for all of our neighbors. Phone Bank with Team Litton! 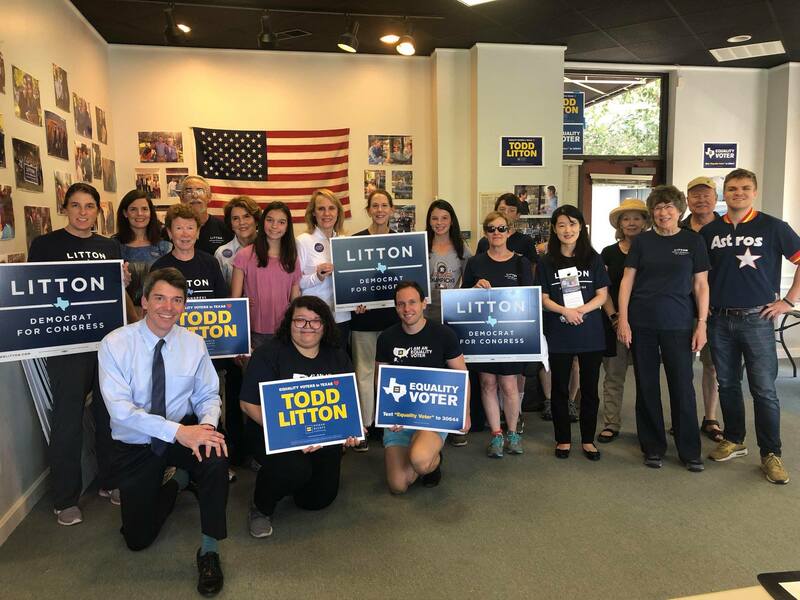 Team Litton is phone banking and writing postcards every day! Sign up for a shift at toddlitton.com/join. It's the Last Day to Register to Vote! 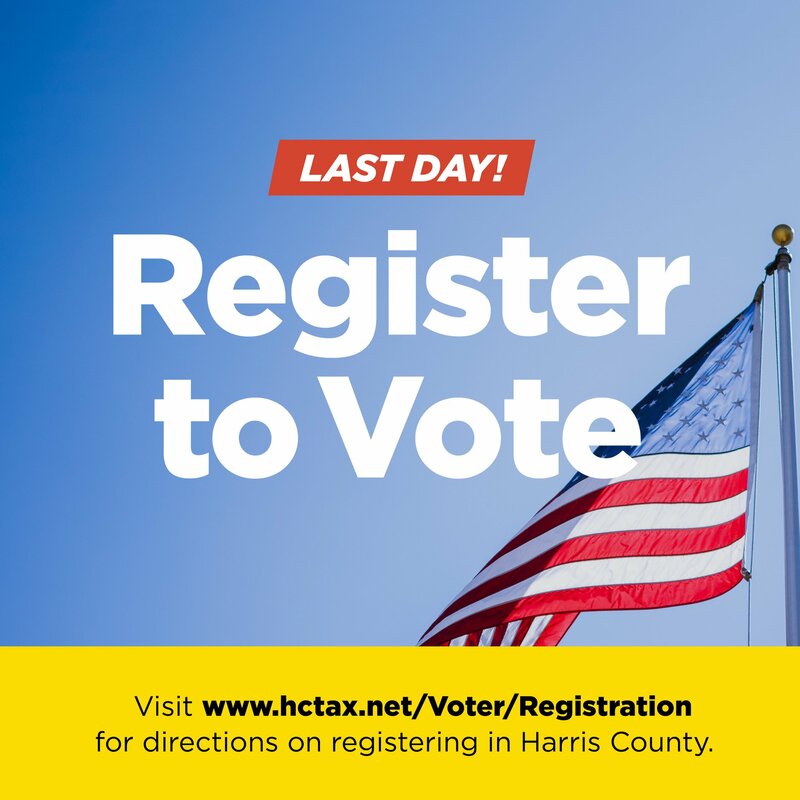 TODAY is the last day to register to vote in the November 6 election! Fill out your application here. Print and sign your form, then get it postmarked by the end of the day!